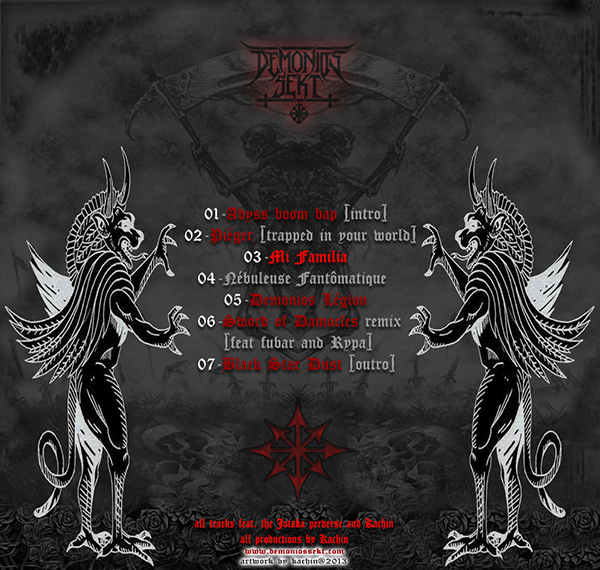 All tracks produced by Kachin. Respect 2 my DS brothers!! !